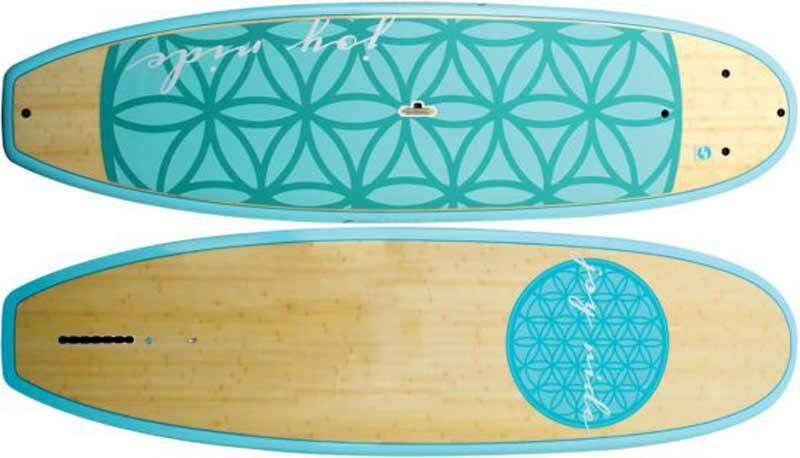 Boardworks is proud to introduce the Joy Ride Flow™ for 2015. Bringing the yoga lifestyle onto the water, the Flow is the perfect board for your SUP yoga practice. Like the original Joy Ride™ series, this model is a stable platform with graceful glide characteristics making it a joy to paddle. At 9'11″ it is easy to handle and transport to and from the water.